When your parents are already well established in an Industry, it gives you a nice platform for you to get started. Similarly, these daughters of famous actors are lucky to have their parents in the Bollywood Industry. Not only are they lucky but they are extremely good looking as well. Here are some of the most stunning daughters of Indian celebs who grab light wherever they set their foot. These daughters have brought a storm in the industry with their fashion sense. Sridevi’s daughters are slaying it in their statement outfits for a wedding in Dubai. These hotties, surely know how to make the fashion game strong. Dhadak is an upcoming romantic drama film directed by Shashank Khaitan and features debutants, Ishaan Khatter and Jahnvi Kapoor in lead roles. 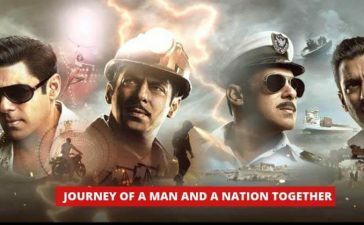 The film is produced by Dharma Productions and Zee Studios. 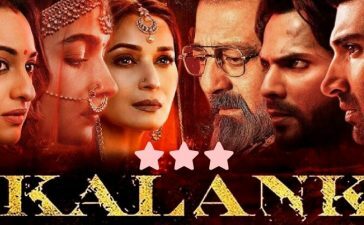 The film is a remake of 2016 Marathi language film Sairat. Shanaya Kapoor is the daughter of Sanjay Kapoor and Maheep Kapoor. She is often spotted at big Bollywood parties with her parents. Suhana Khan, Ananya Pandey and Shanaya Kapoor are BFFs and are paparazzi’s favorites. She is a daddy’s girl, and her social media updates are a proof of that. Shah Rukh Khan’s daughter Suhana has recently been making several public appearances with her parents at parties. The star kid is also a social media sensation despite her staying away from online platforms. 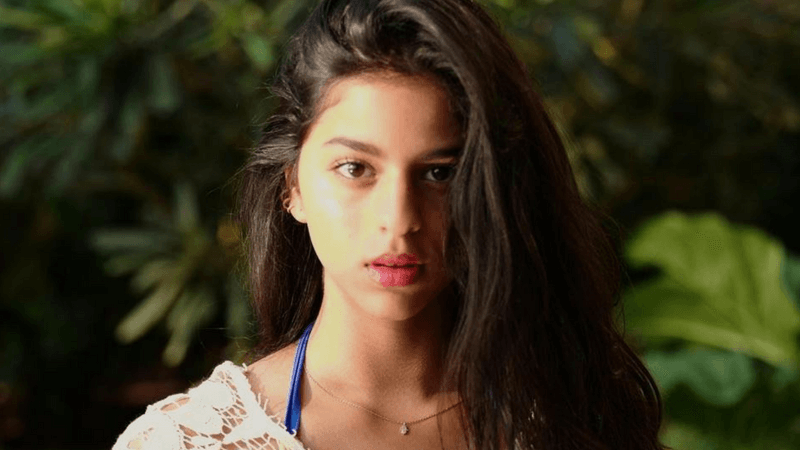 The pictures shared by Suhana Khan’s fan clubs go crazy viral online. 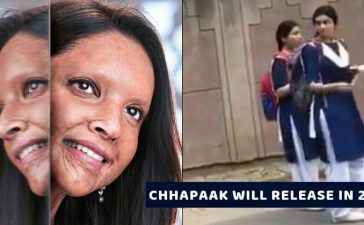 Now, if the latest reports are to be believed, Suhana was spotted at a popular audition location in Mumbai, sparking rumors of her gearing up for Bollywood debut. She is the granddaughter of the superstar of Bollywood, Amitabh Bachchan and she sure is living up to her legacy. 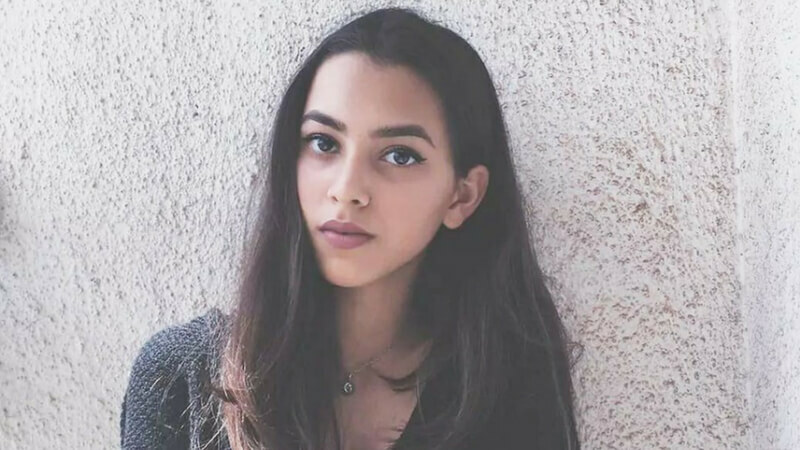 Navya shot into the limelight when she was among the 25 girls chosen from all over the world to perform at the Parisian Le Bal des Debutantes. She was surely proud of her achievement. Krishna Shroff is the lovely and adorable daughter of famous Bollywood actor Jackie Shroff and Ayesha Shroff. She recently completed a documentary Black Sheep on the transgender community which she shot on her own. Krishna, unlike her father and brother, doesn’t want to be an actor instead she wants to be a director. 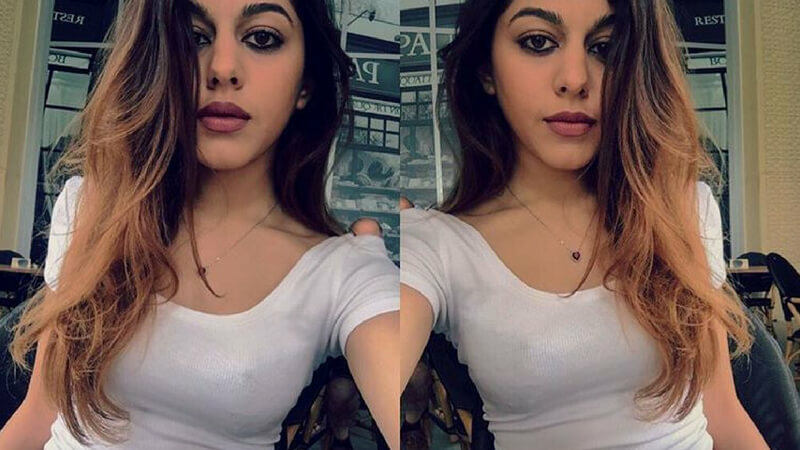 Pooja Bedi’s daughter, Aalia sure is a head turner. With her mom’s good looks and acting talent, we are sure will get to see her on the silver screen soon. Chunky Pandey’s daughter Ananya Pandey is the next big thing in Bollywood. She can slay any look, this makes her the most desirable face in B-town. Ananya Pandey will be launched in Bollywood by Karan Johar with Student of the year 2. Ananya made headlines even before coming to Bollywood for featuring in the latest issue of the US edition of Vanity fair. 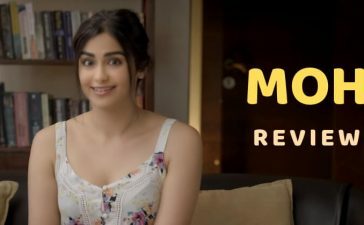 Film maker Anurag Kashyap’s daughter who recently did modeling for a high street fashion portal has made a documentary film on the education of girls for her school. Saif Ali Khan and Amrita Singh’s daughter Sara Ali Khan is striding towards her big Bollywood debut with gusto. The 24-year-old is extremely sincere about her work and the efforts are quite evident. Here’s taking a look at some interesting facts about the star in the making. Sara first came into the limelight when she shot for a magazine cover with her mother, Amrita Singh. She even shares a very cordial relationship with her step-mother, Kareena Kapoor Khan. Sara is all set to make her Bollywood debut opposite Sushant Singh Rajput in Abhishek Kapoor’s ‘Kedarnath’. Ever since she’s decided to make a mark in Bollywood, the lady has drawn the spotlight on to herself. Aamir Khan’s daughter, Ira (from his first marriage with Reena Dutta) who was studying in the Netherlands is now in Mumbai. But the 20-year-old is having second thoughts; she’s keen to go back. Ira Khan, his younger daughter has always been media shy. Her public appearances have been rare, and she first came to the limelight at Aamir Khan’s Diwali party. This otherwise tomboyish girl made quite a few heads turn her way when she stepped out in a green saree with curly hair. She is very much into social work and organised a charity football match to raise funds for an organisation that takes care of stray animals. The star daughter was holidaying with pals in Europe, when she took a fancy to the Netherlands and decided to pursue her academics there. Dishani Chakraborty is the adopted daughter of Mithun Chakraborty and wife Yogeeta Bali. Dishani’s brother Mahakshay had confirmed the news that Dishani is keen on making a Bollywood debut. However, she might take a year or two and then be ready for a launch. The stunning girl is the queen of social media. She is Mithun’s adopted daughter after three sons. Dishani is passionate to pursue a career in the film industry. Reportedly, she is doing an acting course in the New York Film Academy. Trishala is the daughter of actor Sanjay Dutt and late actress Richa Sharma. She is 29 years old as of 2017. She has been living with her aunt Enna Sharma in New York. Trishala is the Founder of Dream Tresses Hair Extensions and is known for her lifestyle and blogs. These gorgeous looking star kids are all set their foots in Bollywood Industry. They are good looking and charismatic and they have all the connections needed to loop them right into the place. Some of them already signed their movie deals. Check out this special star kids, debut movie info here.